Educational Qualification: 12th Class or equivalent qualification from recognized Board or University. Skill Test norms on Computer: English Typing @ 35 w.p.m. OR Hindi Typing @ 30 w.p.m. 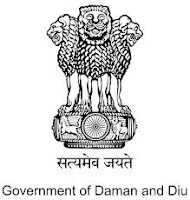 Online applications may be filled on www.daman.nic.in by paying a fees of Rs. 100/-latest by 30.09.2017. 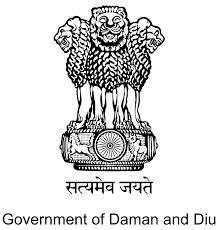 The post advertised by Personnel Department, Daman vide advertisement dated 10.08.2015 and Typing Test held from 20.08.2016 to 01.09.2016 shall be treated as cancelled and the candidates should apply again and have to clear the typing test. Similarly, the post advertised by the Personnel Department, Dadra & Nagar Haveli dated 10.05.2013 and 18.03.2016 shall also be treated as cancelled.